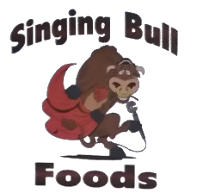 Singing Bull Foods in Hohenwald, Tennessee, produces a half-pint homemade salsa in mild and medium flavors. Hot flavor will be available soon. 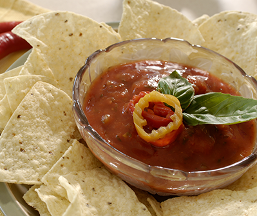 Salsa is commonly used as dips but can also be mixed in soups, alongside relish to bring out the soup’s aroma. Contact us in Hohenwald, Tennessee, and a grab a bite of chips drizzled with homemade salsa.